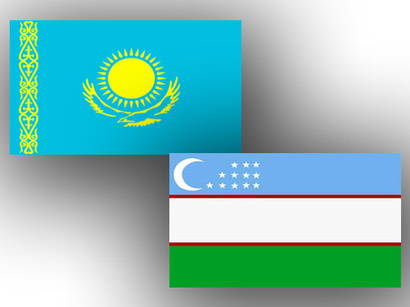 Uzbekistan and Kazakhstan are planning to increase the volume of mutual trade to $4 billion, Trend reports via Uzbek media. Recently, the volume of trade between the two countries has grown at a high rate. If in 2017 it was $2 billion, in 2018 this figure grew by more than 30 percent. In particular, it is planned to increase export figures to $2.3 billion.